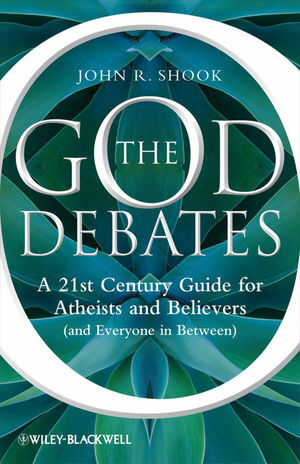 The God Debates presents a comprehensive, non-technical survey of the quest for knowledge of God, allowing readers to participate in a debate about the existence of God and gain understanding and appreciation of religion?s conceptual foundations. John R. Shook is Vice President for Education and Research and Senior Research Fellow at the Center for Inquiry in Amherst, New York. He also is Research Associate in Philosophy at the University at Buffalo. 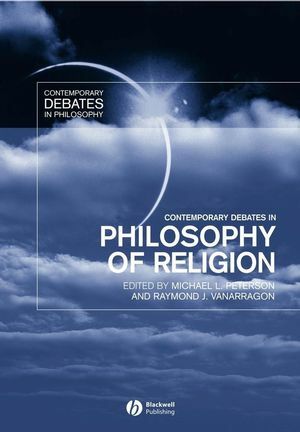 His recent books include The Future of Naturalism (2009) and Dewey's Philosophy of Spirit (2010).